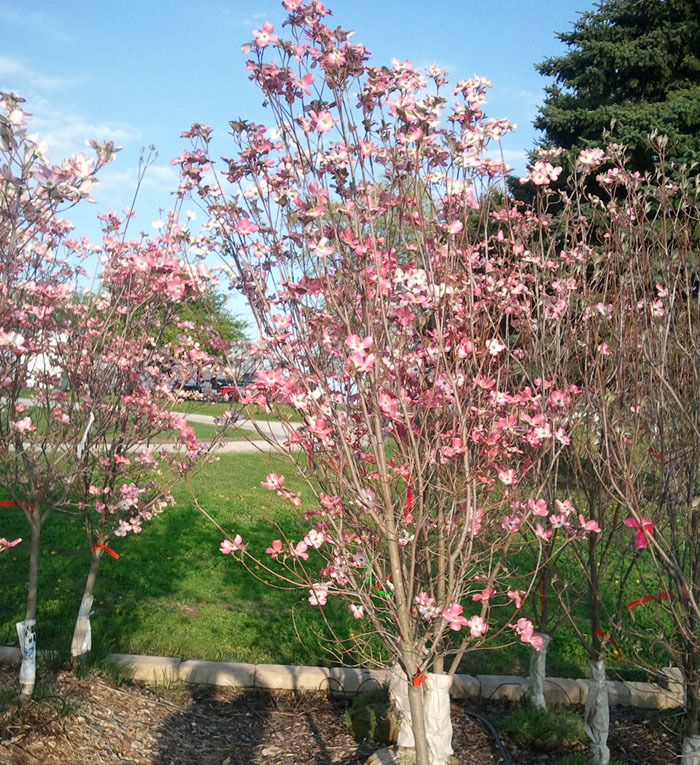 Dogwood Trees are small to medium sized flowering trees that are predominantly found in the Eastern United States. 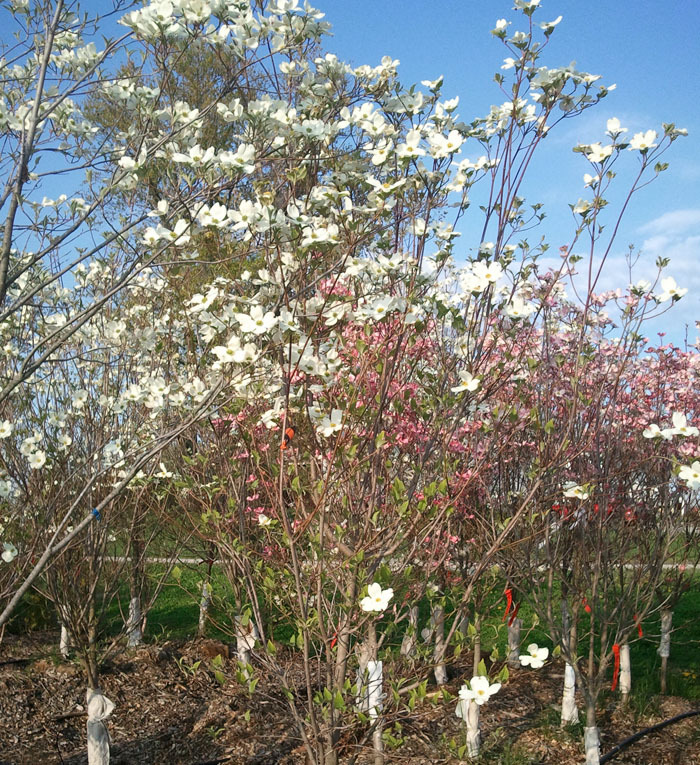 There are many different variations of Dogwoods, but we carry the Cornus Florida and the Kousa Dogwoods. Dogwoods excel underneath the shade of larger trees and they prefer nutrient rich soils in conjunction with ample amounts of water. *Do not plant Red and Pink Dogwoods in full sun. White Dogwoods can planted in full sun. 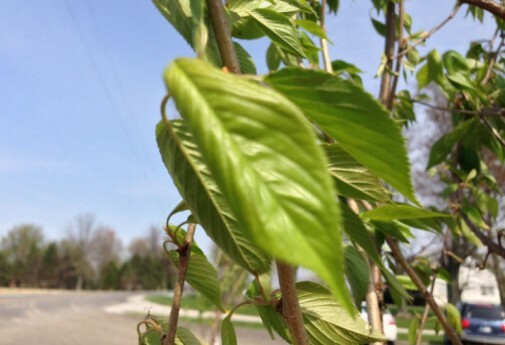 If you’re looking for Dogwood Trees in Indiana, or surrounding states, then look no further.